If you have been injured, misdiagnosed or feel you might have been injured as the result of a medical procedure or because of a medical professional, you should take immediate legal action. Our experienced team have had great success in a number of high profile and indeed sensitive cases. This is a particularly demanding and complex area of law which often involves the examination of enormous amounts of medical records and other materials. We engage top medical professionals from Ireland and abroad to consult and to assist with your case. We understand that such cases are not simply about compensation and often involve a need for answers and a quest for the truth. We strive in every case to ensure that our client is properly compensated and to obtain acknowledgement of blame, often in the form of an apology. We are at all times available to attend and make representations at inquests. P.A. Dorrian & Co. are pursing the HSE in an attempt to bring the cervical cancer cases forward as quickly as possible. 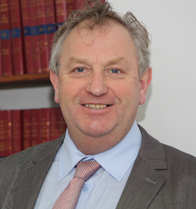 In a recent radio interview with Highland Radio and the Irish Independent, Mr McMyler discusses the inadequate treatment his plaintiffs have suffered as a result of HSE incompetencies. I have been misdiagnosed; do I have a medical negligence* action? 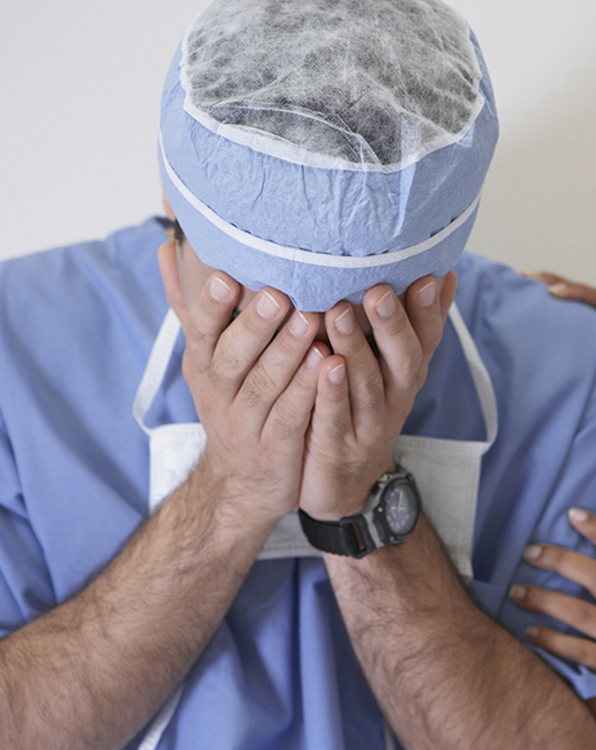 Medical Negligence* is one of the most difficult and challenging areas of civil litigation. It requires a great deal of effort and attention at the very earliest stages in the proceedings and an appropriate medical opinion must be obtained before an opinion could be given in that regard.